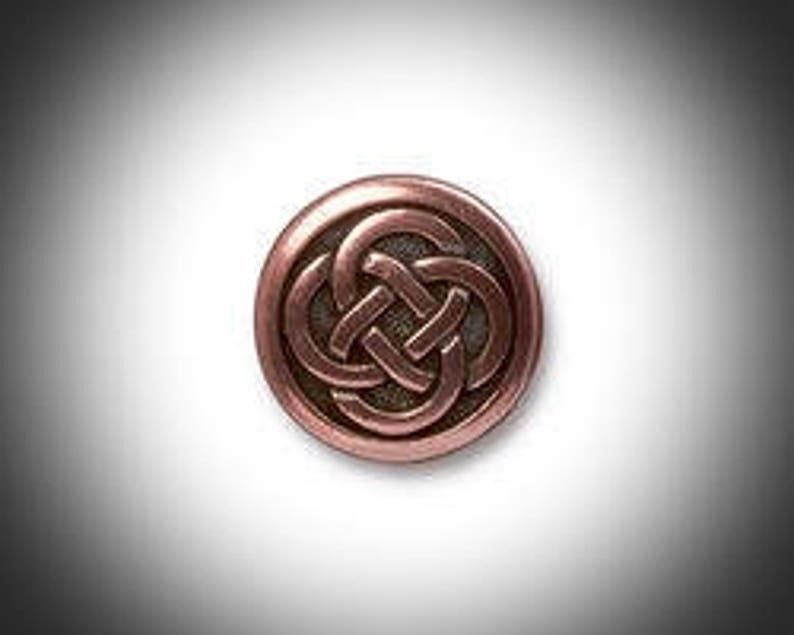 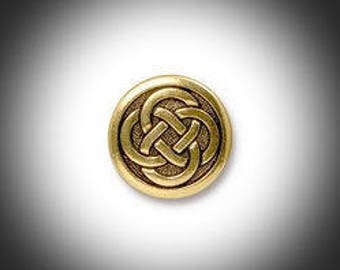 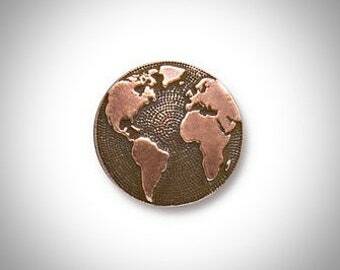 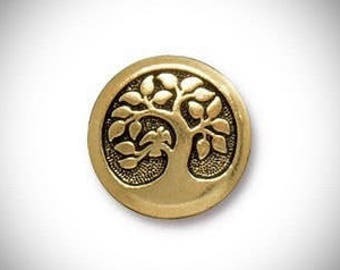 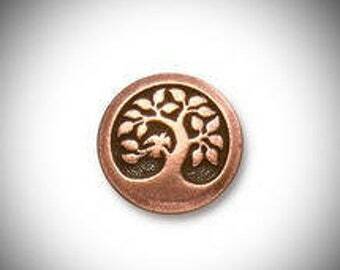 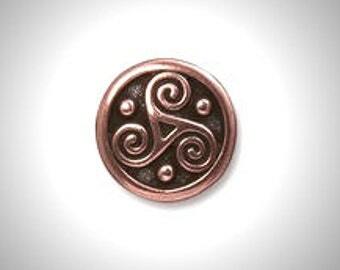 Copper Celtic Love Knot Lapel Pin or Tie Tack for the Groomsmen in your Bridal Party. 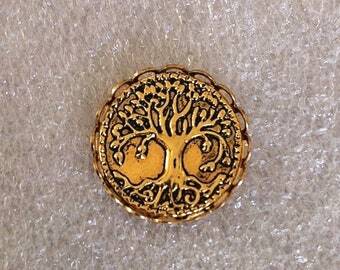 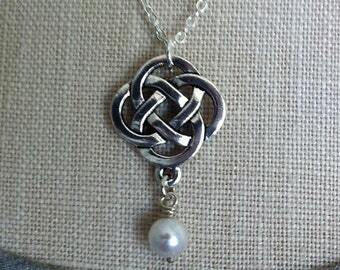 It's a great unisex accessory ~ A fashion forward dash of elegance in this small piece of Celtic Jewelry. 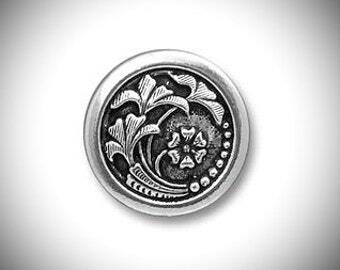 The bird detail adds a charming touch.